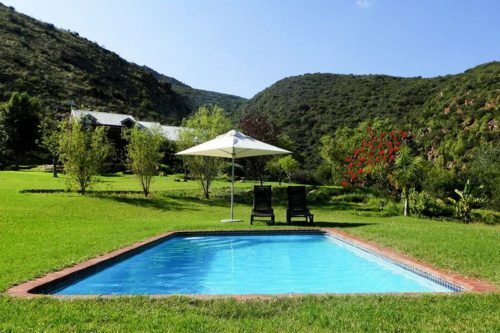 Kranskloof, a self-catering Country Lodge, a true paradise for nature lovers, bird watching enthusiasts and pet owners. In our extensive garden the pets can run free, with Kira the lodge own lovable dog as a friend. 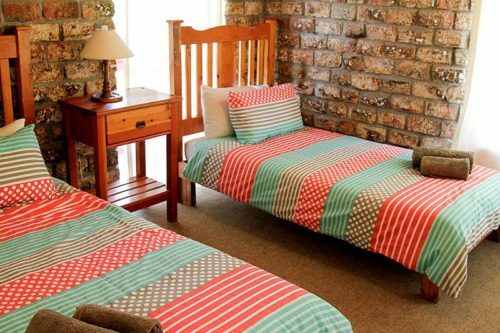 A child-friendly atmosphere ensures that every family feels at home. 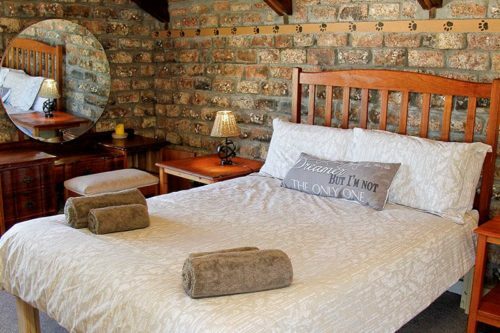 Wonderful views of the green Cango Valley and the impressive Outeniqua Mountains can be seen from the lodge. 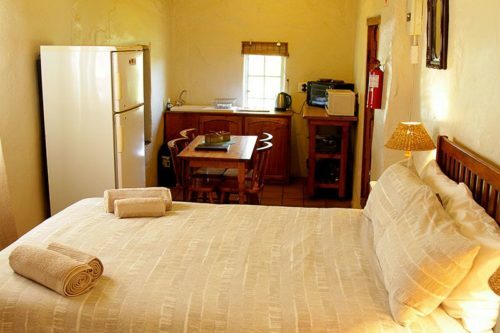 We have four self-catering cottages and an apartment that are comfortable, tastefully furnished with a kitchenette. Each cottage has loose standing braais. 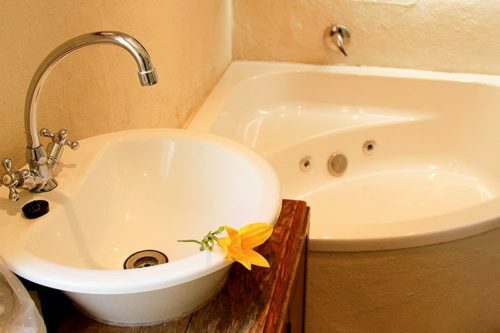 Guests can cool off in the saltwater swimming pool and kids can work of excess energy on the trampoline or go hiking with the dogs for extra exercise. 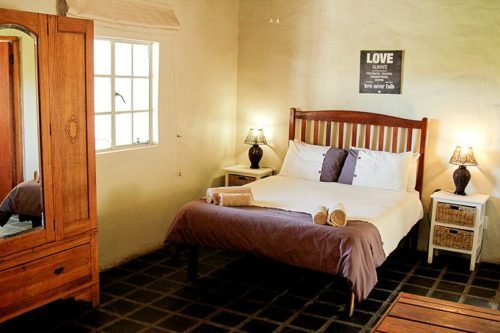 Come and relax or visit local attractions such as the breathtaking Swartberg Pass, the impressive Cango Caves, Rust en Vrede Waterfall, the family-friendly Cango Ostrich Farm or the Cango Wildlife Range.